This week C&IT joined ISES Talks at Ice Tank in Covent Garden and checked out Hilton London Metropole's new refurbished lobby, while refurbished events space at the Old Royal Naval College was unveiled. 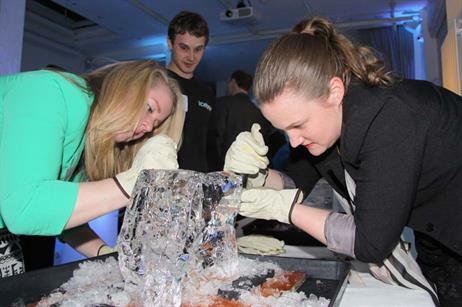 ISES UK and VoxelJet 3-D took over the Ice Tank in Covent Garden on Monday 15 April in the latest ISESTALKS creative event series. 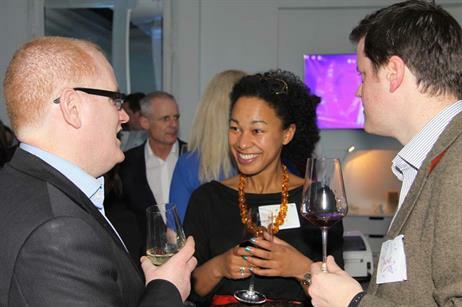 Around 70 guests and ISES members were treated to a packed evening as the focus on the next generation of event trends looked at 3-D printing. Last night (18 April) Hilton London Metropole held a launch party following a £6m refurbishment of its lobby and exterior. 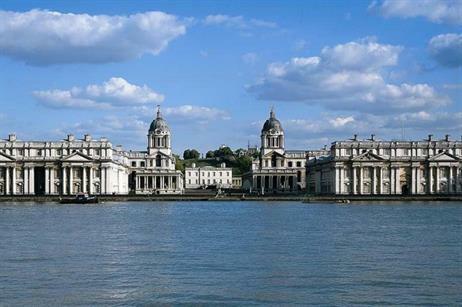 Admiral's House, part of the Old Royal Naval College (ORNC), will be available for corporate hire from the end of April following a £500,000 refurbishment project. Call to action: The deadline for C&IT's State of the Industry report is approaching. Event agencies can respond here.